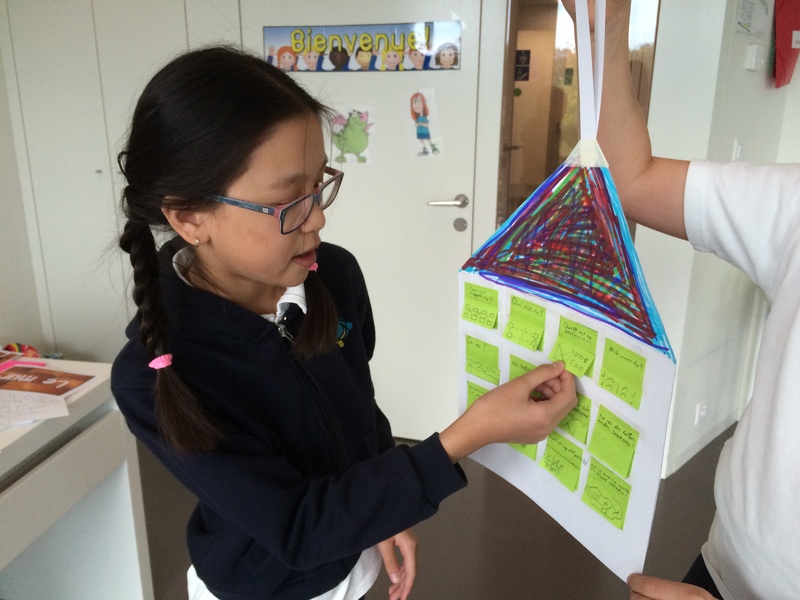 Grade 5 students are currently in the middle of one their most exciting units of inquiry – one that involves travelling (virtually) to a number of different countries in the developing world on a fact-finding mission to explore what is being done and what still needs to be done to help people in need. A couple of the countries they visit are francophone (french-speaking) so we will be escorting them so that we can explore our findings in French, and write about our observations and experiences in these countries also in French. Here is a song that we listened to ‘tune in’ to the topic of development and inequality in the world around us. Grade 4 have been learning about ‘How we Express Ourselves’ through persuasive language and how different types of messages influence our behaviour. 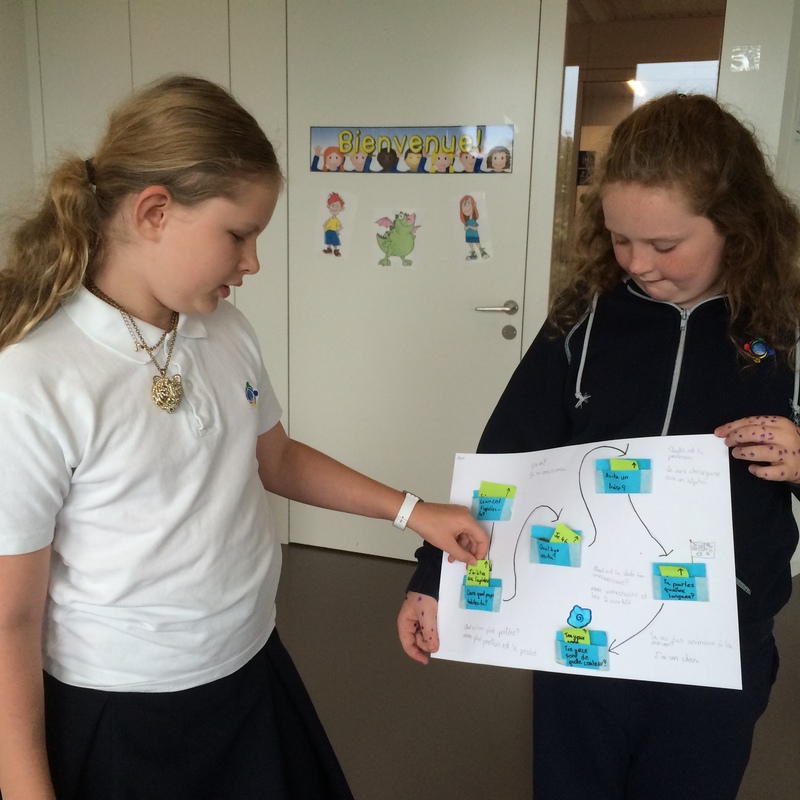 Having recently completed a short unit about naming places around the school and talking about what we do in each of those areas, the class decided that it would be a good idea to use that vocabulary and make a persuasive ad about the school. Watch some of the videos below to show how well Grade 4 students transferred their knowledge and used it to create ads of their school. Gems ad – Griffin from Soukeina Tharoo on Vimeo. Gems Ad – Jensen from Soukeina Tharoo on Vimeo. Gems ad – Grant from Soukeina Tharoo on Vimeo. You are invited to come and watch a performance of the play on Wednesday 2nd December at 8:45am or stay tuned for a video link that will be uploaded on this site shortly. Grade 2 had a wonderful time reading Eric Carle’s ‘The Very Hungry Caterpillar’ in French. They used their knowledge of the days of the week, numbers and food items to retell their own version of the story. 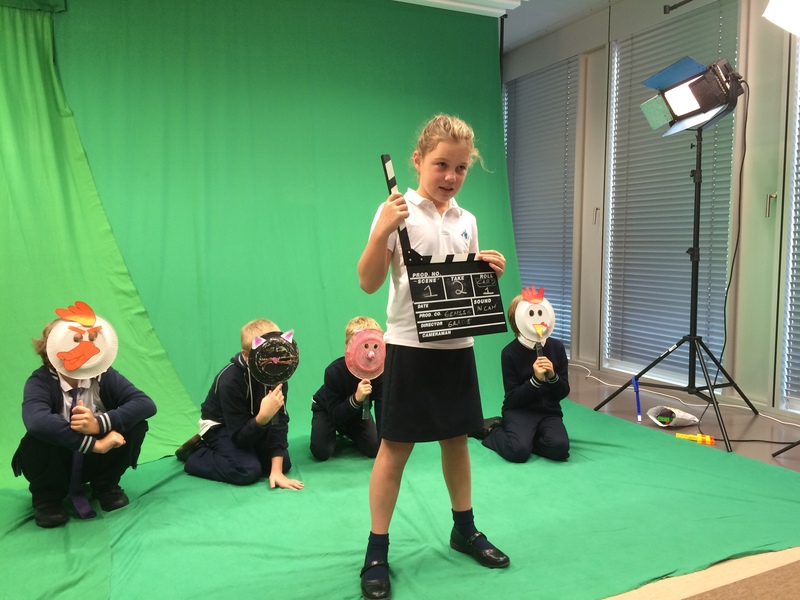 They added even more flair and creativity to their stories by making them on Puppetpals and using scenes from around the school to personalise them. Bon travail, Grade 2! Students in Grades 3, 4 and 5 are very excited to announce that we now have penpals in England who we will be communicating with through letters and possibly later by other means such as postcards, email and Skype. They are learning French like us and we are looking forward to writing to them and sharing our learning with them in French. Here is a picture of some of the students from Grendon Primary School who have sent us letters. We can’t wait to receive them! Parents often wonder how their child who has been learning French for the last two or three years can be in the same class as a complete beginner, and still continue to learn! The educational term that addresses this is differentiation. It refers to the idea that the discerning teacher will tailor his or her instruction to meet the diverse needs of every individual child. My goal is to craft lessons that will reach every audience in my class; I may achieve this by varying the content, the process or the product. 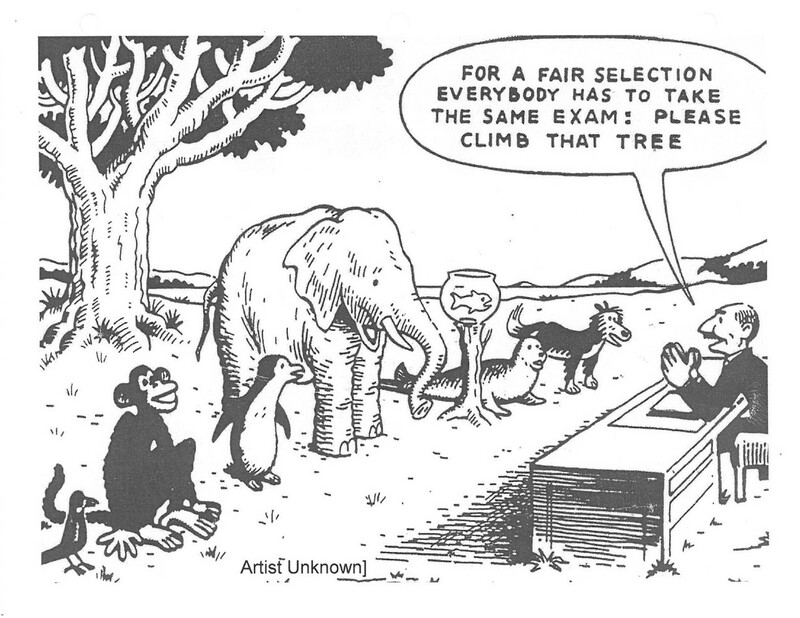 In addition to this, I adapt my instruction and assessment to recognise that every child has different learning styles, interests, abilities and level of readiness. 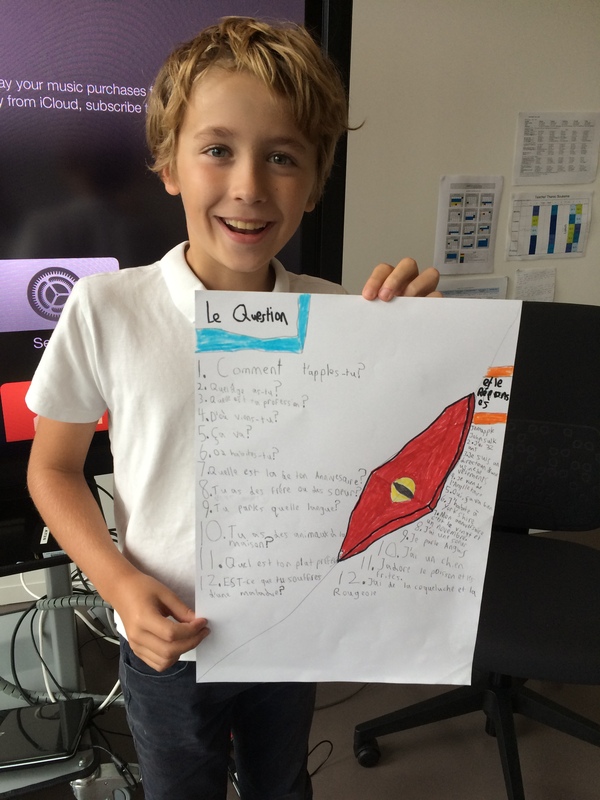 In French class, we brainstormed some ideas using some visible thinking routines, and discussed how we may best achieve our goals in French language learning, given that there is such a wide range of abilities in the class. We used the analogy of a ski slope, that if we went skiing with a group of people of varying ability levels, would we expect them all to go down the same slope? The objective of skiing is to get down the mountain safely while having fun. But in order to do that, every individual must go down their own path according to their ability level. Using this analogy, I explained to the students that they could pick their own routes, whether it is ‘le cercle vert’ for a complete beginner or le diamant noir’ for the more advanced learners, but each will achieve their goal of successfully accessing the curriculum. So the next time your child comes home talking about how they stepped out of their comfort zone and challenged themselves with a ‘diamant noir’ activity, you’ll know why! La Petite Poule Rouge – published! 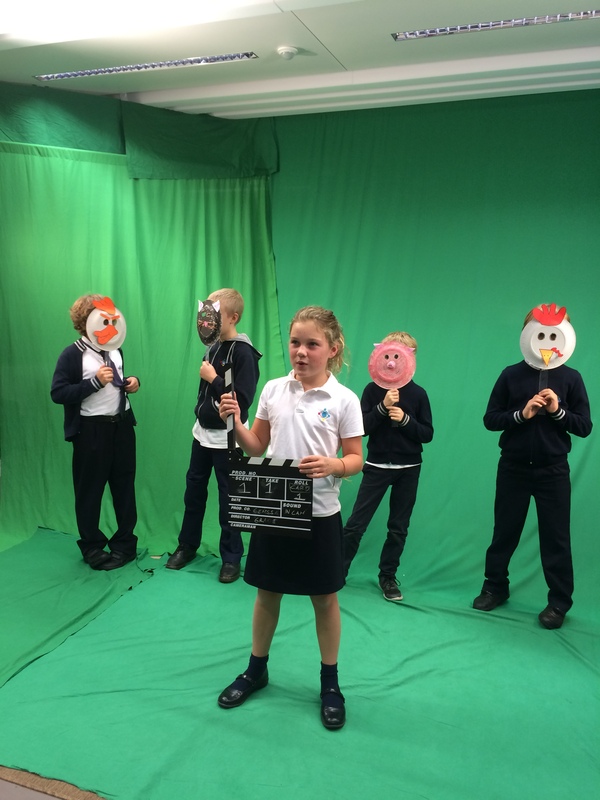 After just a couple of takes in front of the green screen, amidst the sounds of ‘Lumière, Moteur, Action’ from our réalisatrice Emma, ‘La Petite Poule Rouge’ came to life. 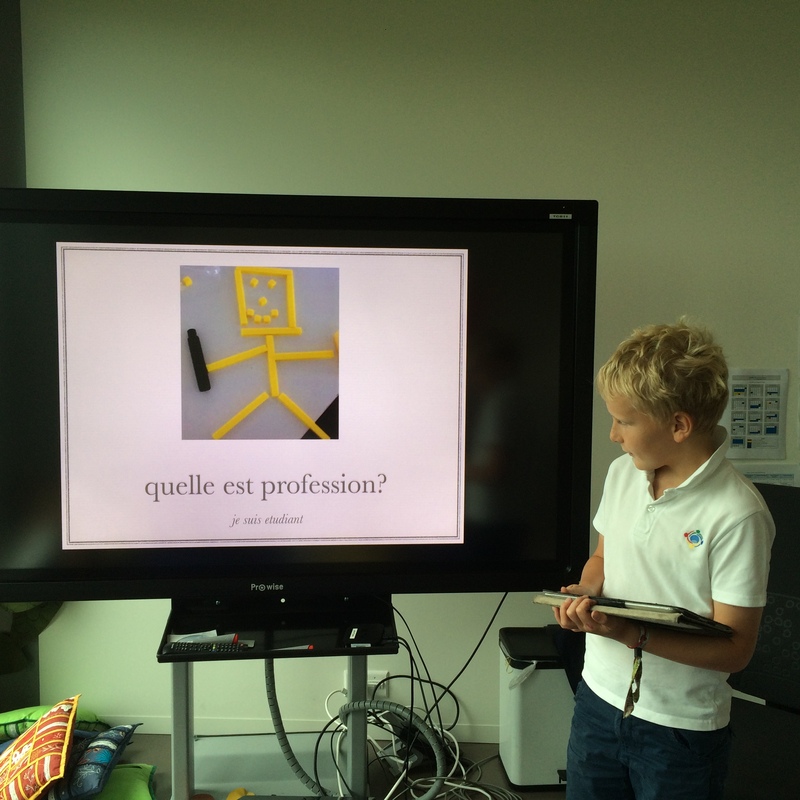 Under the very skilled and able guidance of Monsieur Pardo, Grade 4 French students designed a background on Minecraft for their performance, and Kate created some accompanying music for it on Garageband. A combined ‘community’ effort and voilà! For more information about the benefits of using Minecraft in the classroom, read this article. 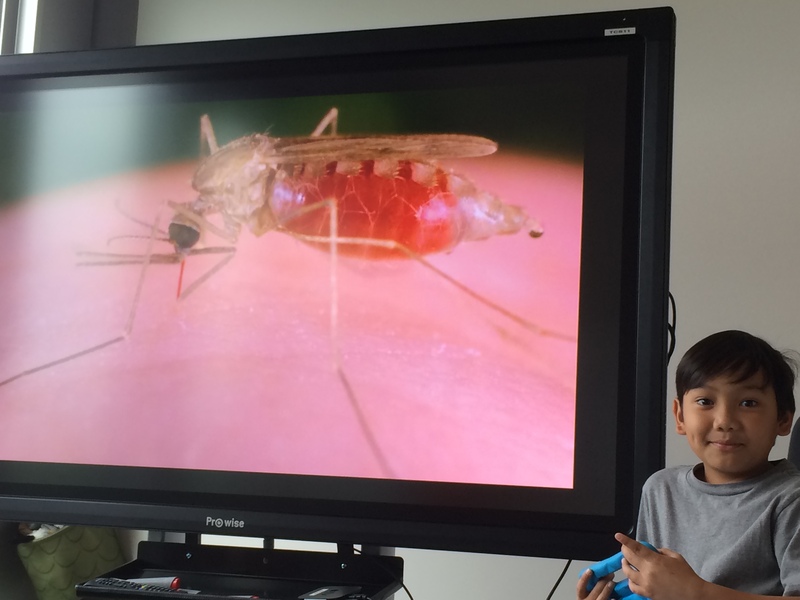 As part of their Unit of Inquiry, Grade 5 are learning about the impact that scientific discoveries had on the health of individuals and societies, particularly during times when there were outbreaks of disease and infection. Each student was given information about a character who lived through this era, and so in French class, we conducted interviews to get to know more about each character. 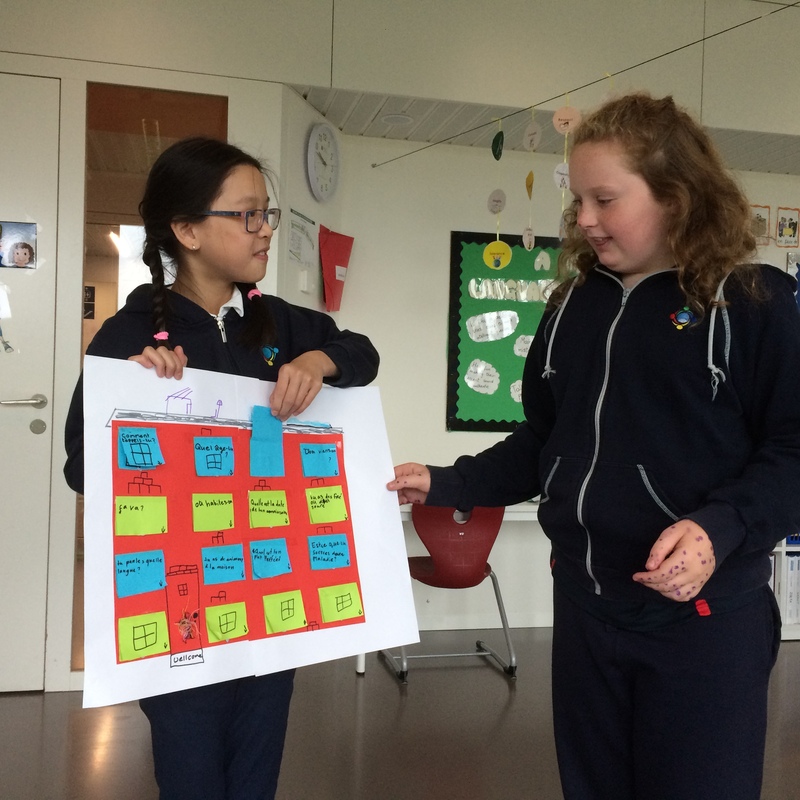 It was a great way to review previous vocabulary and phrases that the students were familiar with, but also gave us the opportunity to explore new vocabulary related to health and disease. Pop by the French classroom (Room 123) to have a look at some of their posters.